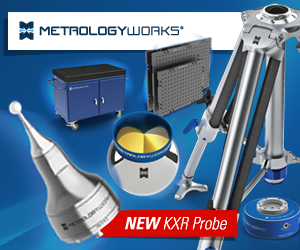 With the most important event in the exhibition calendar for Quality Control and Metrology equipment and services suppliers fast approaching we commence a series of preview articles highlighting a few of the many new and innovative solutions that will be showcased at the Control Exhibition May 7 – 10th in Stuttgart, Germany. Klingelnberg will be exhibiting forward-looking Industry 4.0 solutions in measuring technology. Klingelnberg will open its exhibit with four measuring machines and numerous add-on options. 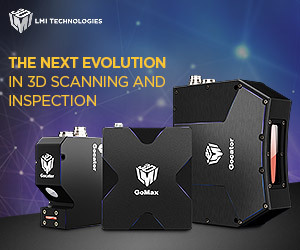 The solutions provider’s “exhibition trunk” will include the P 16, P 26, P 40, and P 100 G Precision Measuring Centers, featuring an optimized machine design. 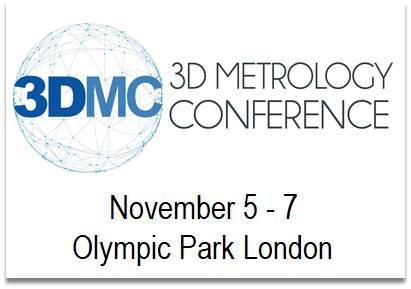 This year’s show highlights include gear measurement for cylindrical gears using the Closed Loop method, the new hybrid technology for tactile and optical measuring technology, and solutions for measurement tasks beyond gear measurement. Bowers Group will be exhibiting the Baty VuMaster with MK4 software, which provides the vision system with improved functionality along with Baty’s sophisticated vision system the Venture XT with version 4 Fusion Software. The Baty SM350 bench mounted profile projector with the FT2-E Touch Screen Display with Fusion Software turning this conventional Profile Projector into a 2D Measuring Machine will also be demonstrated. 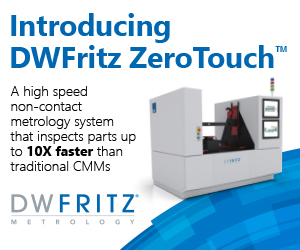 DWFritz will be introducing its ZeroTouch non-contact multipurpose metrology platform to the European market where visitors can witness how this precise, high speed metrology system inspects parts up to 10x faster than traditional CMMs. ZeroTouch combines multiple non-contact sensor technologies with custom multi-spectral lighting and deep learning software in one footprint. 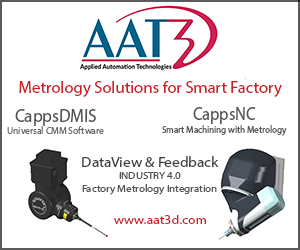 The highly configurable system simultaneously captures multiple 3D dimensional measurements in a fraction of time versus traditional CMMs. ZeroTouch measures both geometrical part features, such as bores, undercuts and chamfers, as well as complex surface topology, including surface finish, color and gloss. 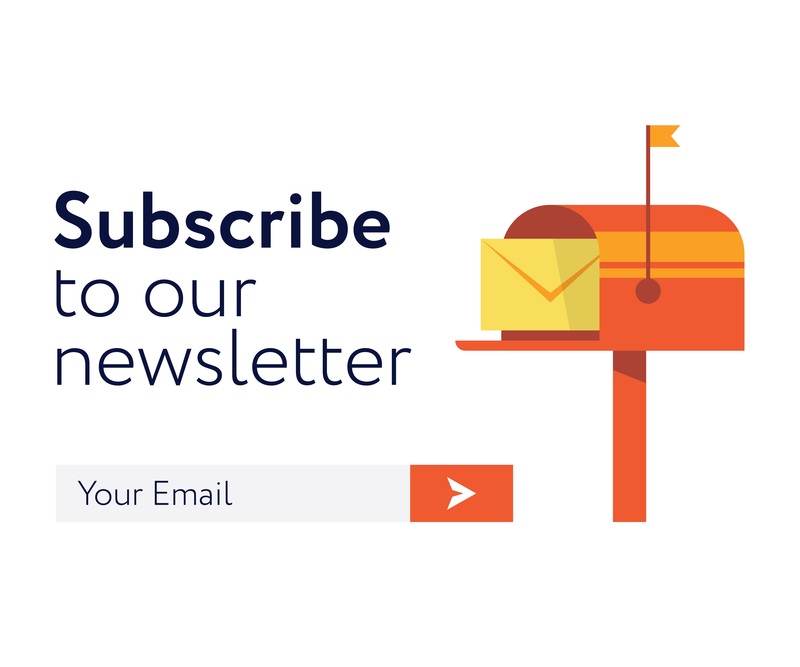 With easy and automated creation of part measurement plans, there’s no programming required. RPI, specialist in precision positioning devices for high accuracy rotary and angular inspection systems, will be launching the QuadProfile at Control 2019. 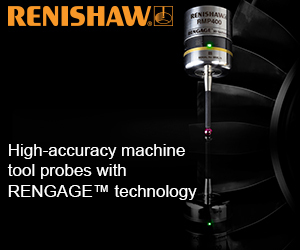 QuadProfile delivers a brand-new capability to the CMM market, as the smallest and most accurate rotary table for turbine blade inspection. RPI are also demonstrating a prototype RotoScan robotic system that automates circular geometry. 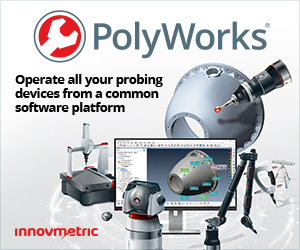 RotoScan has been designed to automate the inspection of heavy-duty circular components with large diameters such as bearings, aerospace castings and rotors. It uses a robot to automate the inspection capability of components using traditional contact metrology techniques to improve the repeatability and reproducibility of the measurements. RotoScan has been developed with AccuScan software. RPI have more than 750 successful CMM rotary table installations worldwide with its Quadrant range of rotary tables providing an additional CMM axis for inspecting complex parts such as gas turbine discs and fan blades. 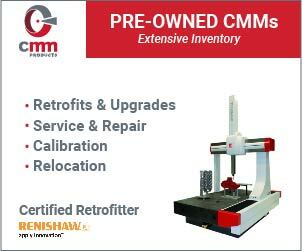 Not only does this simplify the measurement procedure, it helps to deliver fast and accurate indexing as well as increase the CMM’s application range and effective measuring volume. Renishaw will be launching its new OPTiMUM™ diamond styli range at Control 2019. The OPTiMUM diamond styli range has been specifically developed for use within metrology applications that require a hard-wearing stylus. The principal advantage of its diamond coated spheres is that they will maintain their roundness and will not suffer material ‘pick up’ or premature wear when scanning abrasive materials or soft alloys. This provides multiple benefits including an increased working life, and reduction in recalibration and inspection downtime. 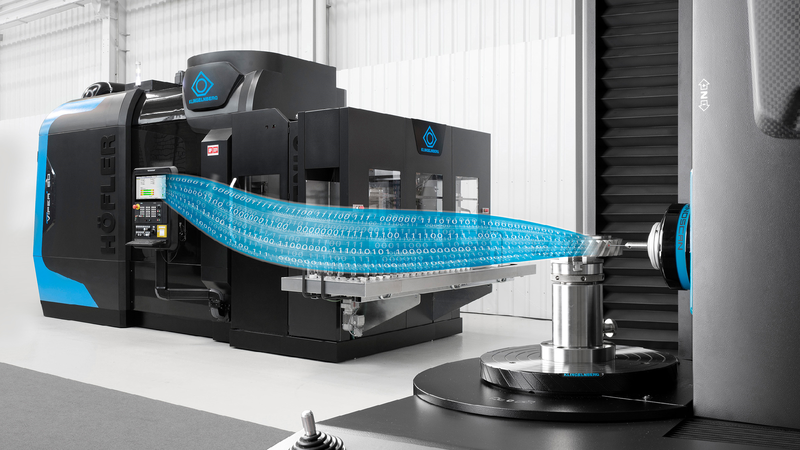 Aberlink will have a new linear drive CNC CMM making its debut at the Control Exhibition. Named the Horizon CMM, it breaks new ground in design and innovation and will enable Aberlink to further extend its horizon into the high-end CMM market place. Linear motors provide a frictionless maintenance free drive system with exceptional stiffness. However, the drawback of linear motors is that they produce heat along their entire length: heat is the nemesis of metrology and having a heat source along an entire axis is normally disastrous. Aberlink have overcome this by thermally isolating it far from the metrology platform, and then using a unique kinematic isolated drive mechanism to transfer the motor thrust to the centre of gravity of each axis. This results in no acceleration induced metrology errors, thus creating the first linear drive CMM not to suffer from the adverse metrology effects from their dissipating heat signature. The optimized split Y-axis carriageway design derives all the metrology benefits of a high-carriageway and the operational convenience of a low-carriageway. In-house manufactured 3D printed components are deployed to join the unidirectional carbon fibre tubing used throughout the design. A non-homogenous X-beam optimizes the stiffness-to-weight ratio along the entire axis. The Horizon CMM is the culmination of Aberlink’s 26 years of CMM design innovation and in-house manufacturing technology. 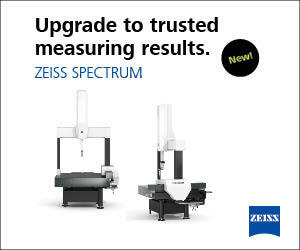 It sets new standards in CNC CMM performance and price.